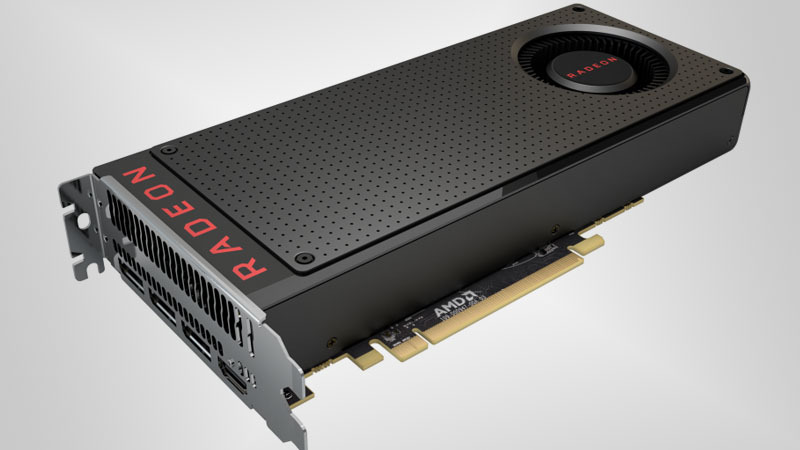 AMD’s Polaris-based RX Series graphics cards have launched in South Africa, and are aimed at the low-to-mid range PC gaming market. 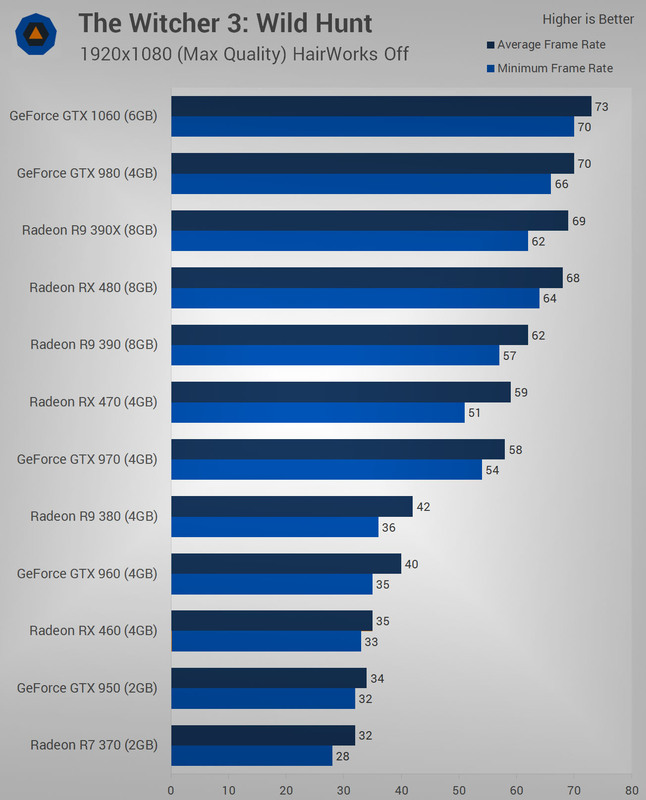 The Radeon RX 480 offers gaming enthusiasts the opportunity to experience affordable VR with its stellar price-to-performance ratio. 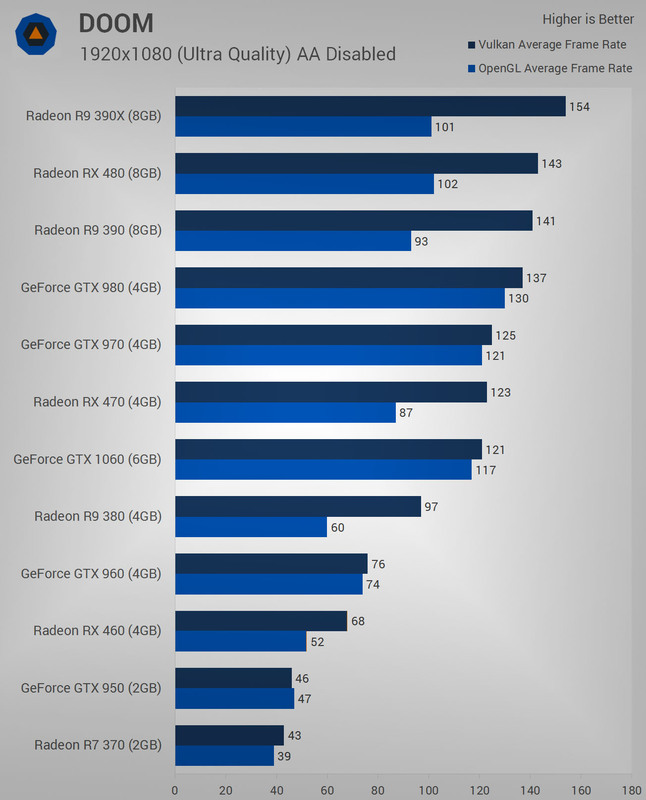 While the Radeon RX 470 and RX 460 are both relatively powerful, they lack the VR capabilities of the flagship Polaris GPU, focussing instead on “brilliant Full HD gaming” and eSPorts performance respectively. 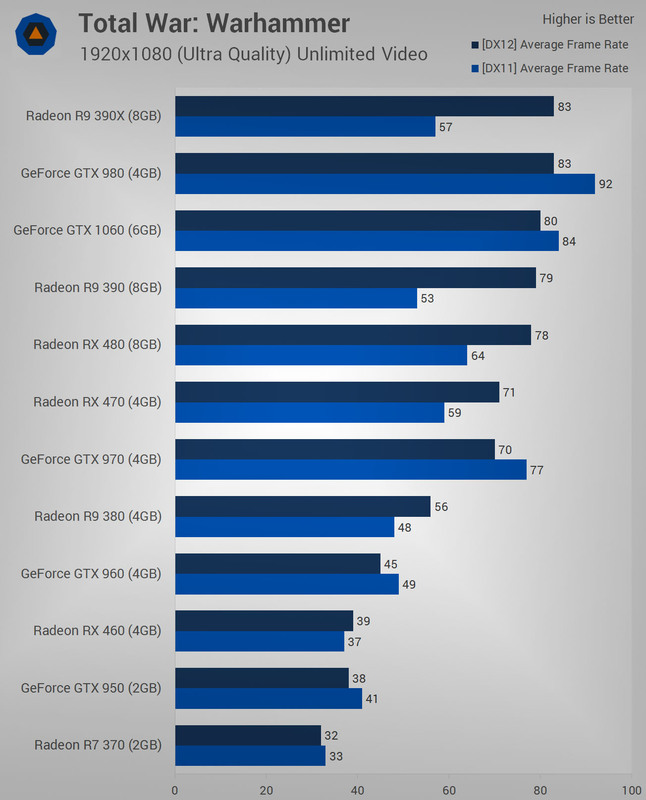 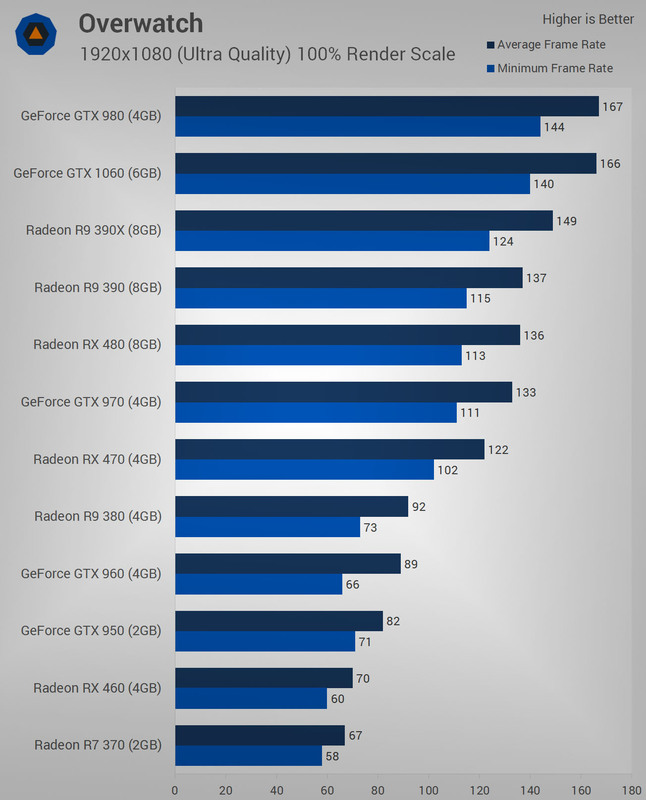 TechSpot has conducted a real-world gaming performance comparison of a number of graphics cards, including the Radeon RX 480, RX 470, and RX 460. 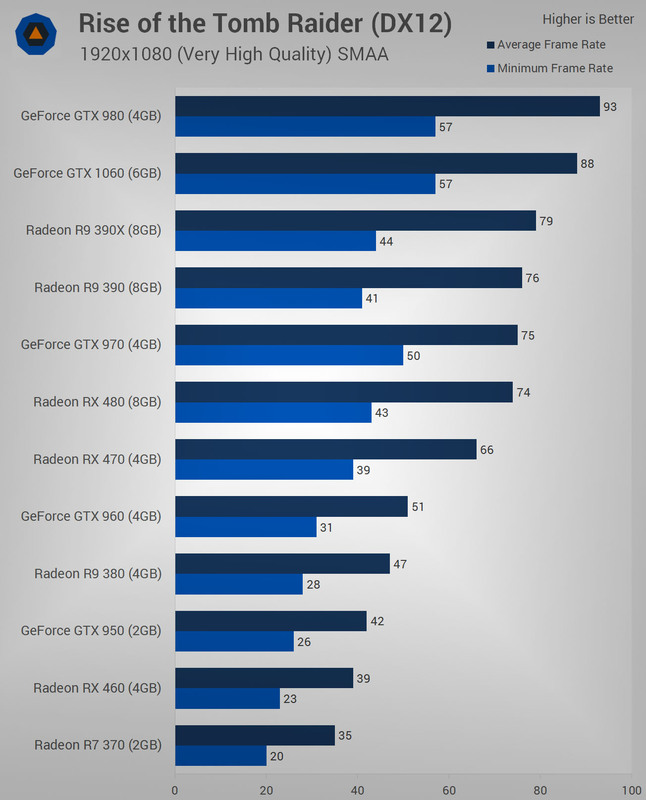 All three Polaris graphics cards offer high performance at a relatively lower price than previous graphics card generations, with GPUs like the Radeon RX 460 and RX 470 lowering the cost of building a gaming PC to something more in line with console pricing.